LG and Samsung are going to be one of the brands which will bring flexible display into the smartphones and according to the recent official announcements did by LG, it seems like they are going to announce a smartphone with flexible display before the end of this year. But today Samsung has started a new section of smartphone, smartphones with curved display. I’ve seen (videos) a lot of prototypes of iPhone 6 with curved display but Samsung have made it official. 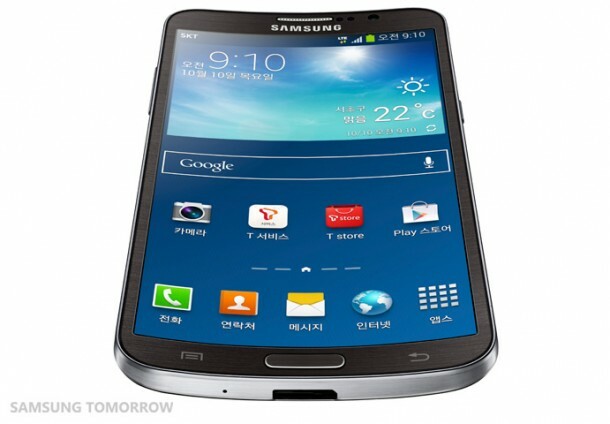 Samsung Galaxy Round is now the first smartphone to feature a curved display and Samsung will start selling it in Korea. 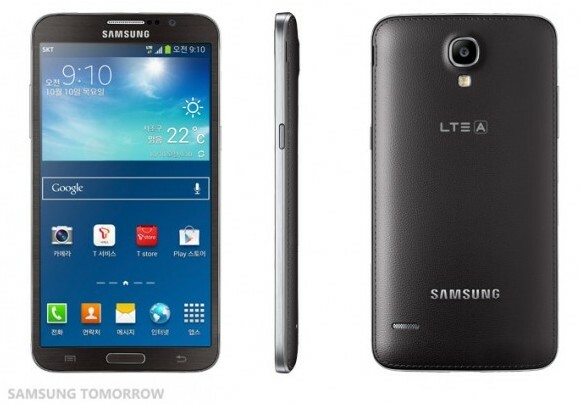 Following are the specifications of the Samsung Galaxy Round smartphone. According to the specifications, the device is a high end Android smartphone and the best part other than curved display is that it runs on Android 4.3 Jelly Bean dressed up with Samsung’s TouchWIz user interface. The design, display and processing unit inside the device is similar to that of recently announced Samsung Galaxy Note 3 but a curved display will create a difference. You can watch the video added below to see Samsung Galaxy Round in live action. The video isn’t too descriptive but you can see how Galaxy Round is rolling on the flat surface and the software is also responding to that. Right now the device is available in Korea at a price equivalent to $1,000 but it will soon arrive in US and other major countries of the world. If you’re waiting for a smartphone with curved display or flexible display then you can end your wait with this device but I’m sure it won’t be as mature as future flexible display smartphones will be.